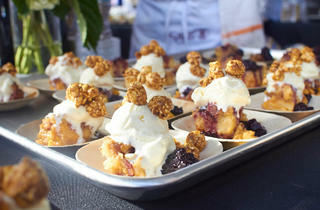 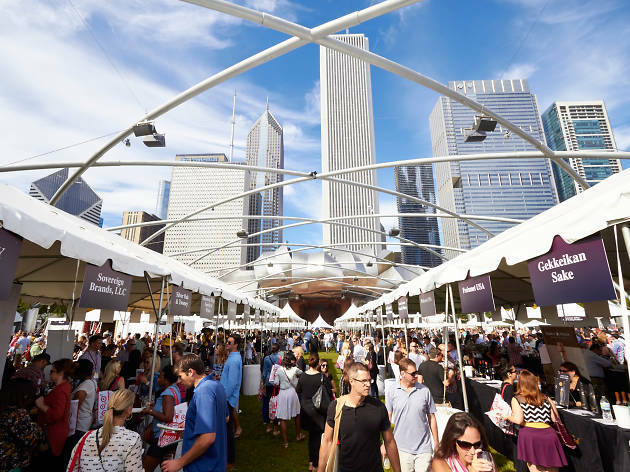 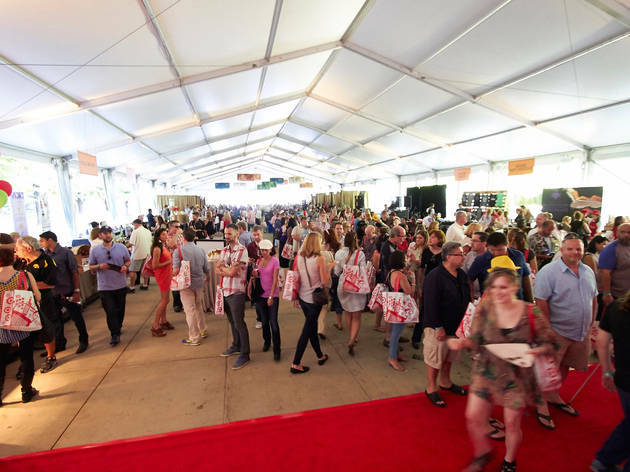 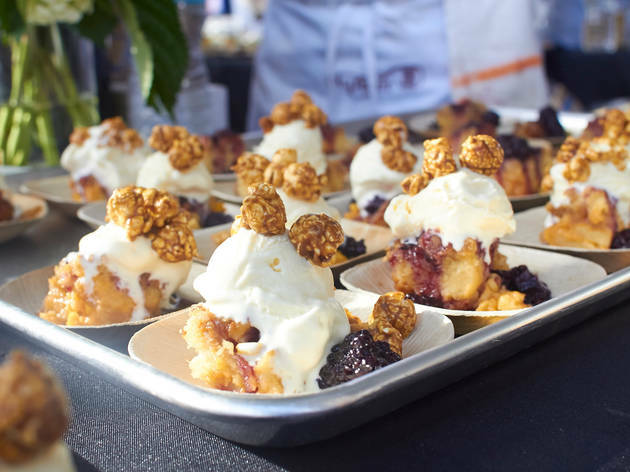 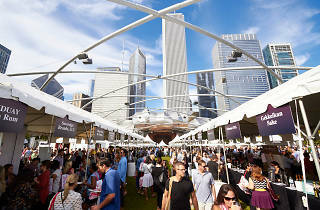 Photograph: Jason LittleChicago Gourmet: Bon Appetit’s annual Chicago Gourmet festival was held in Millennium Park this weekend. 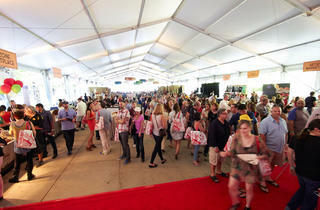 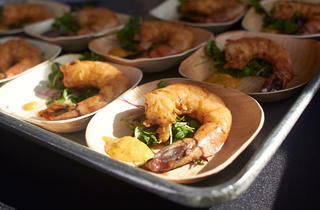 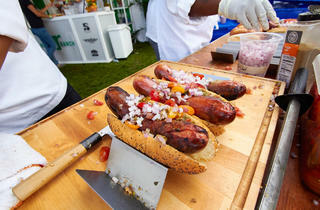 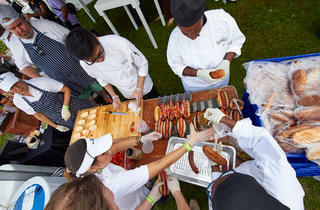 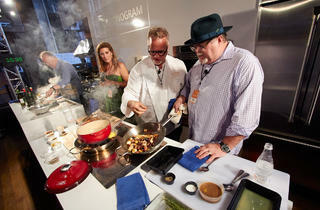 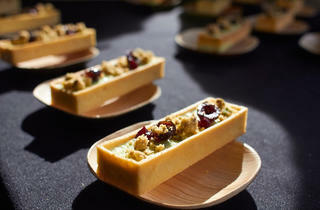 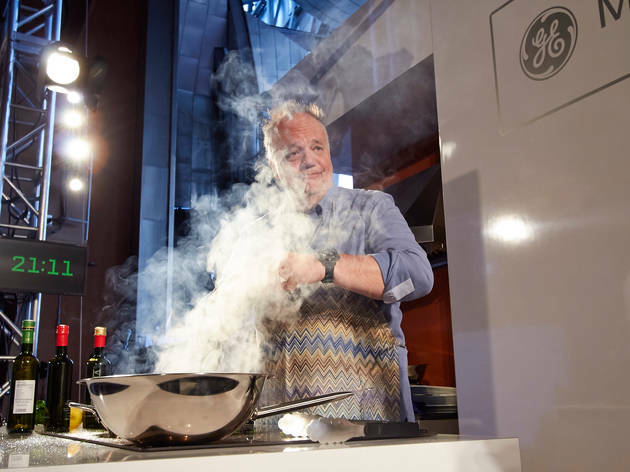 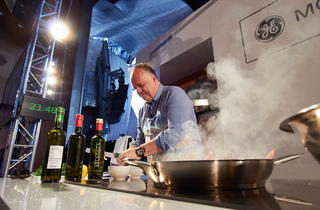 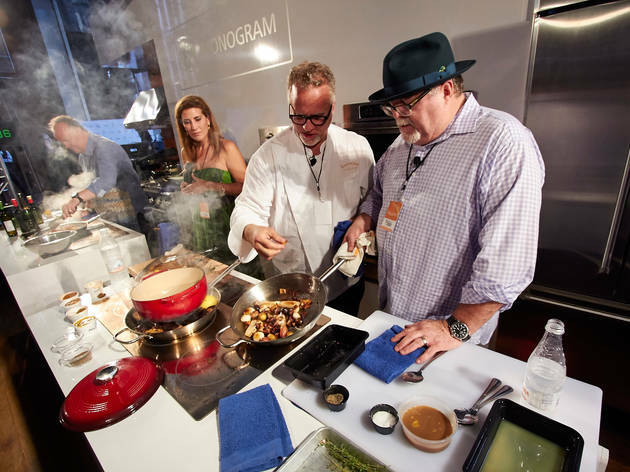 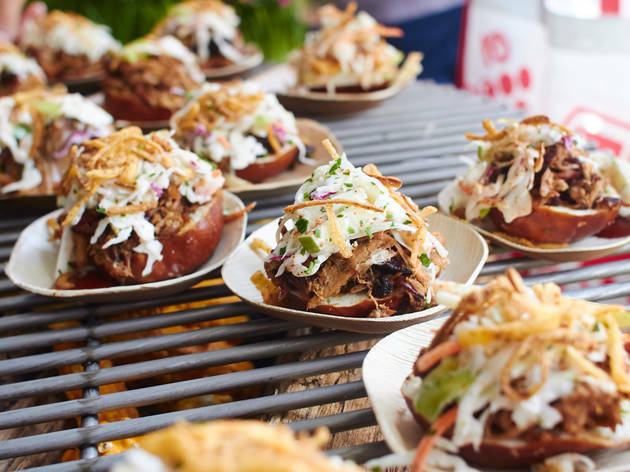 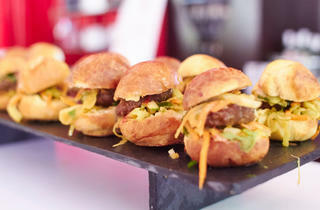 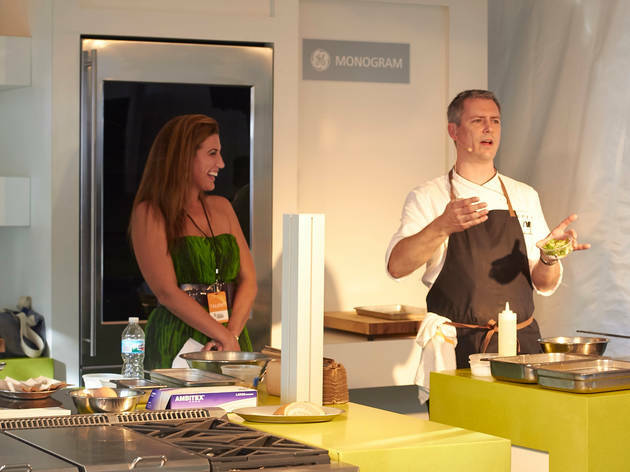 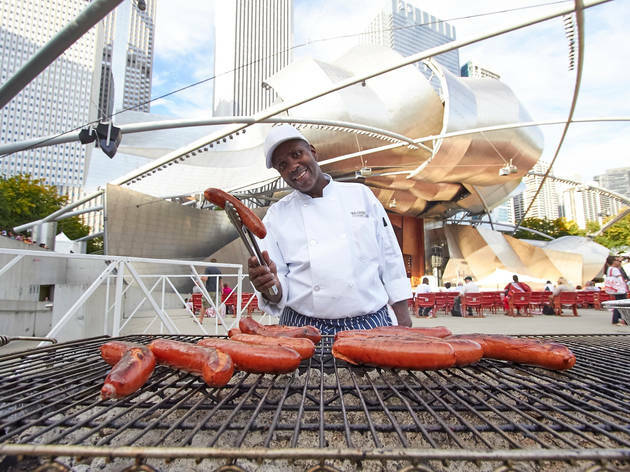 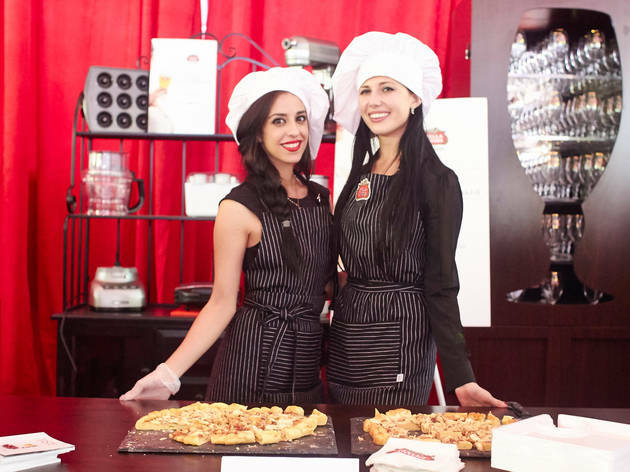 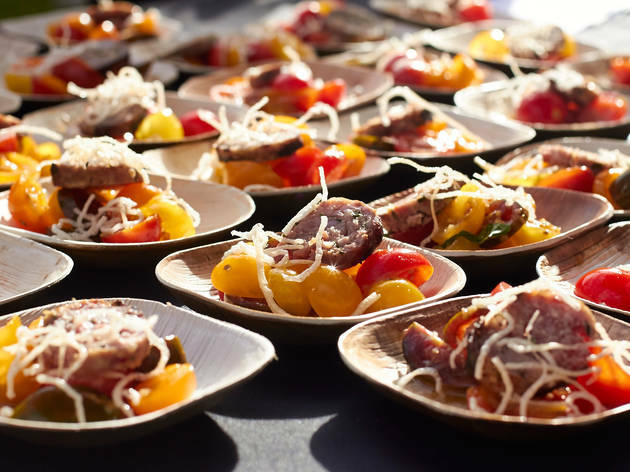 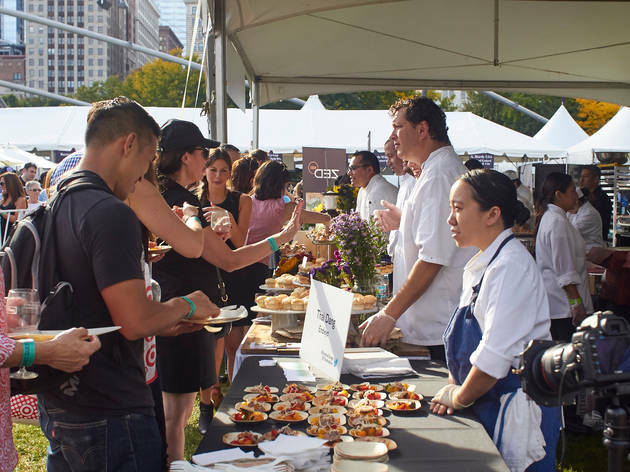 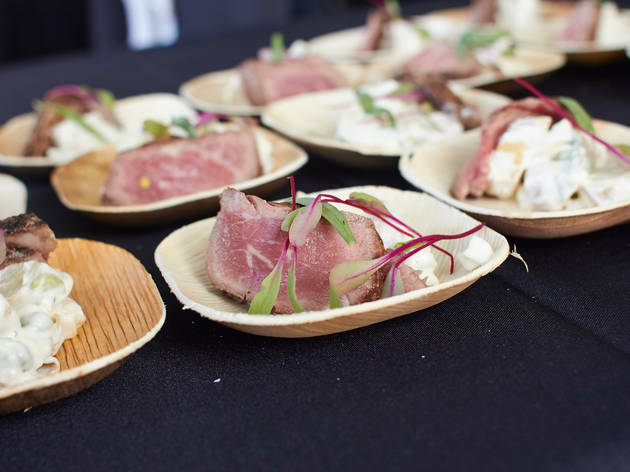 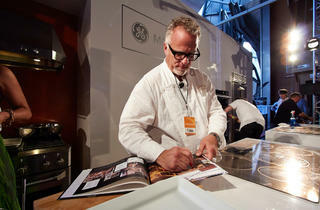 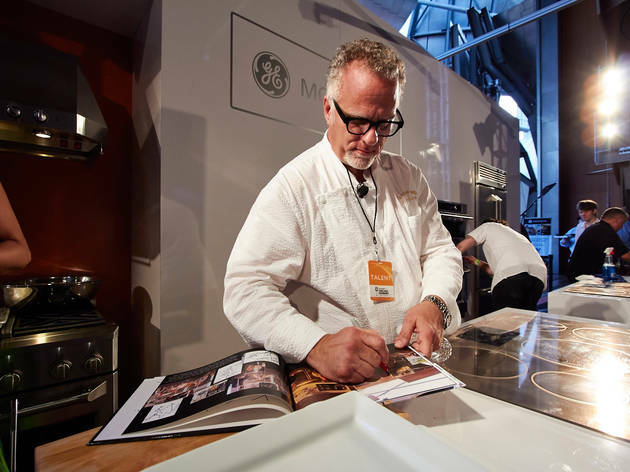 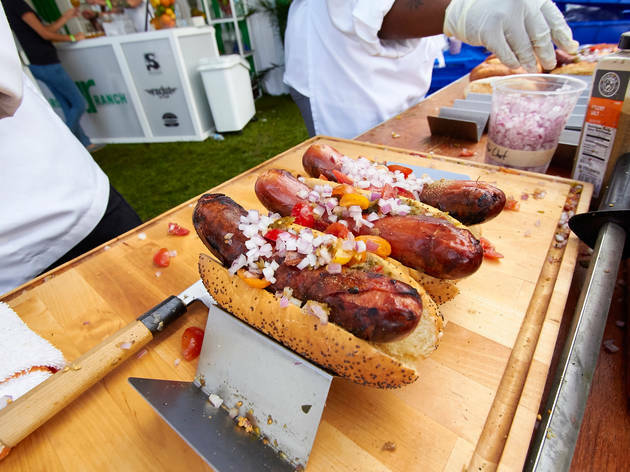 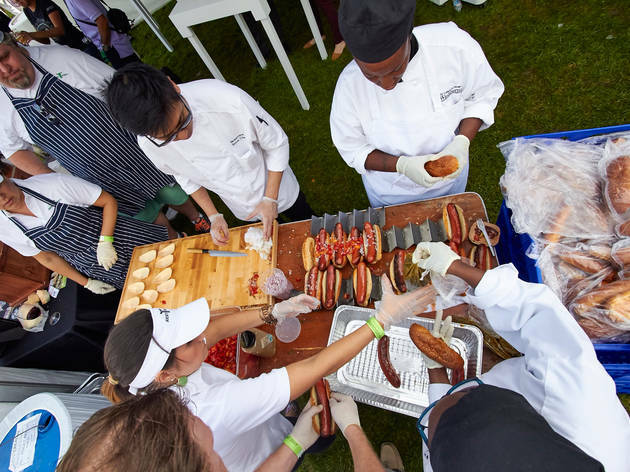 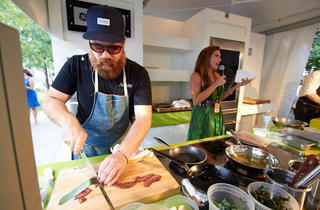 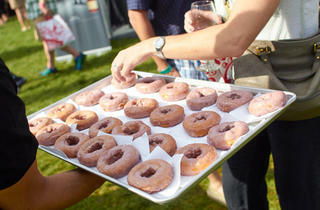 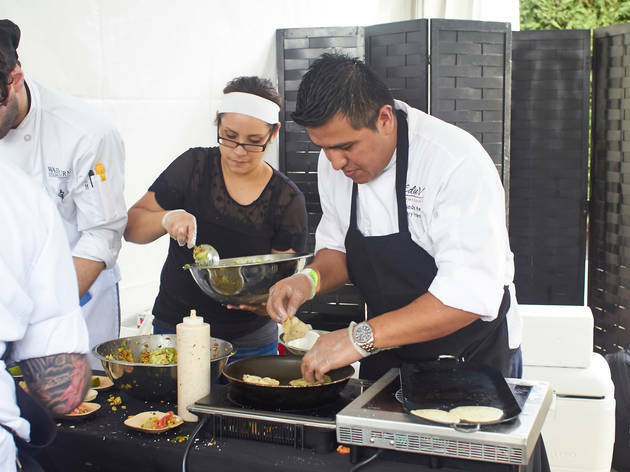 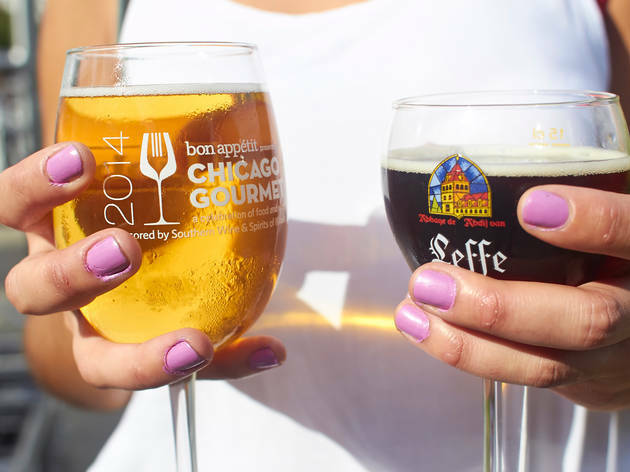 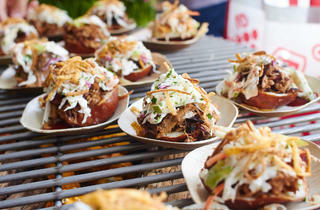 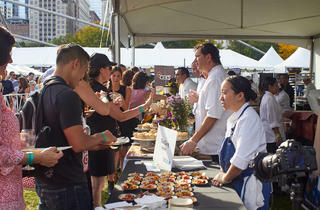 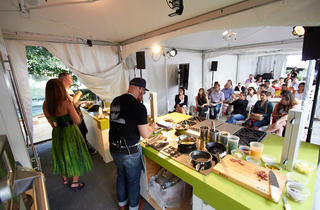 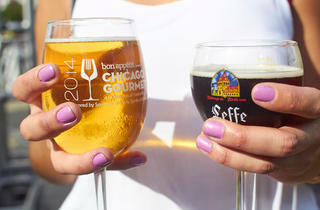 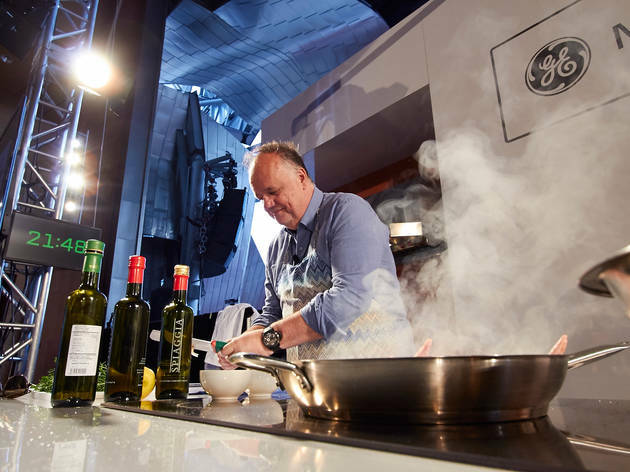 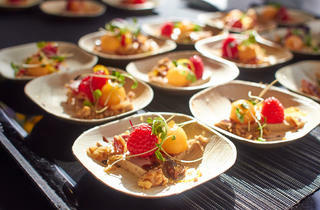 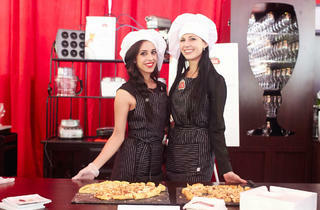 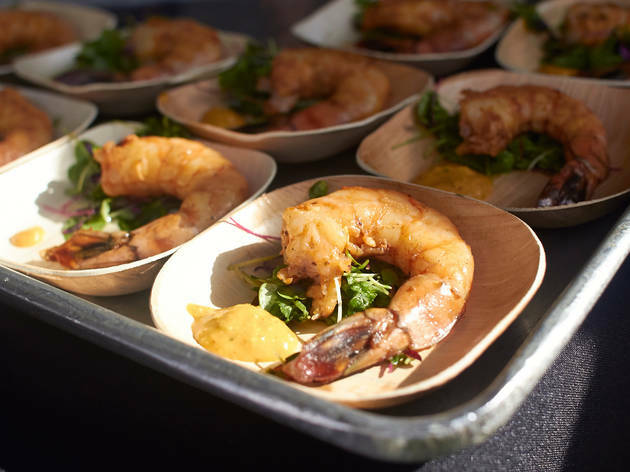 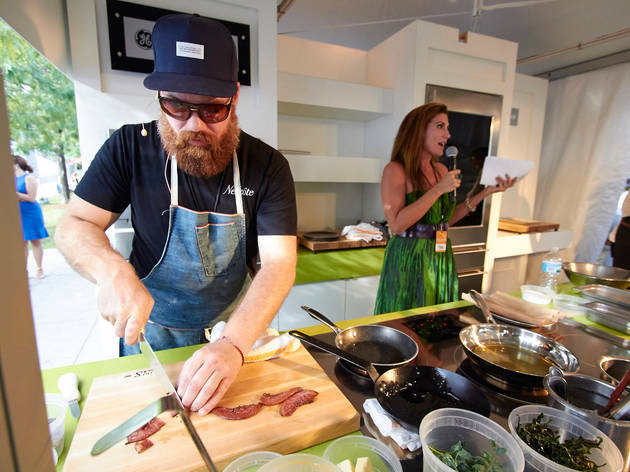 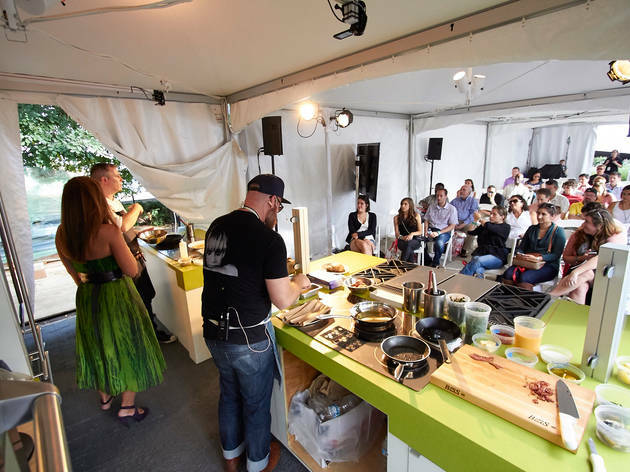 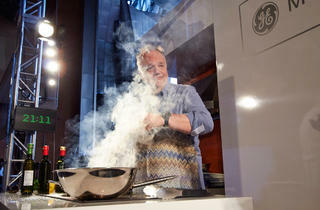 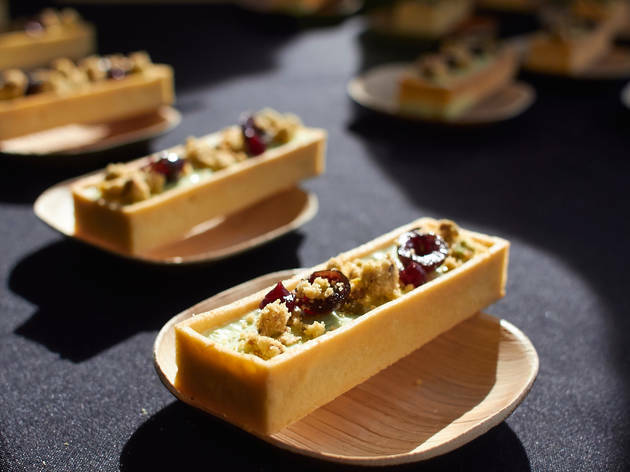 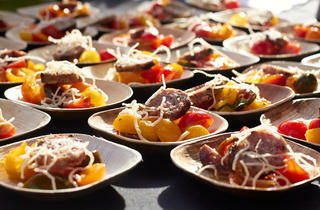 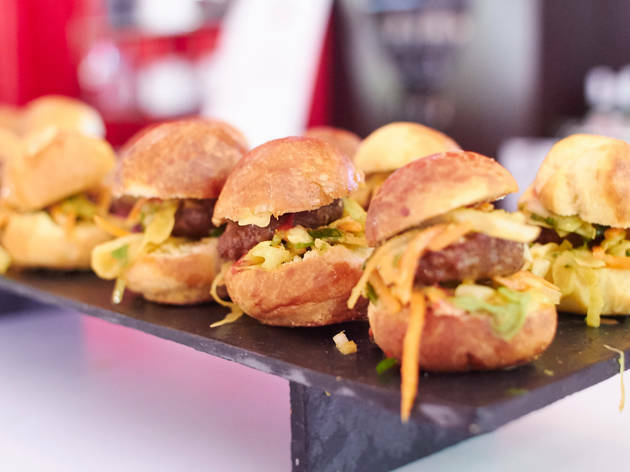 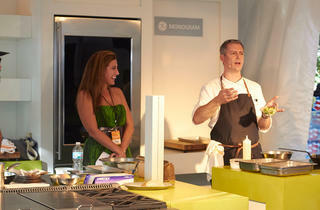 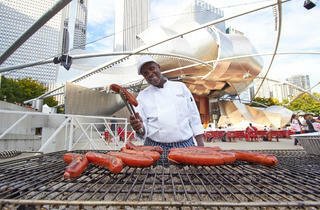 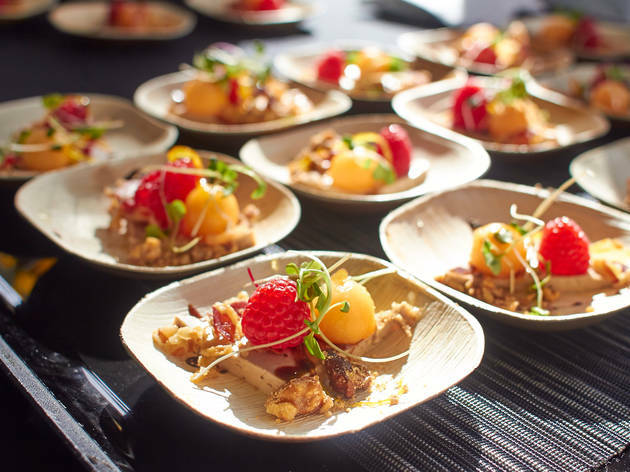 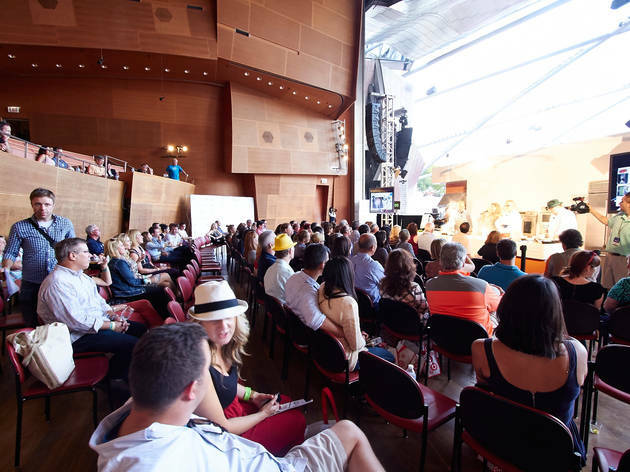 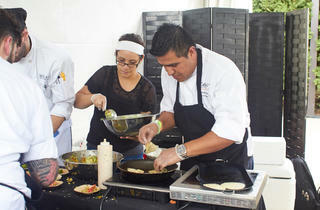 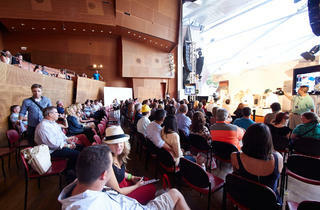 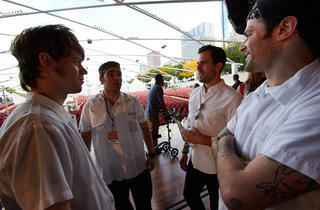 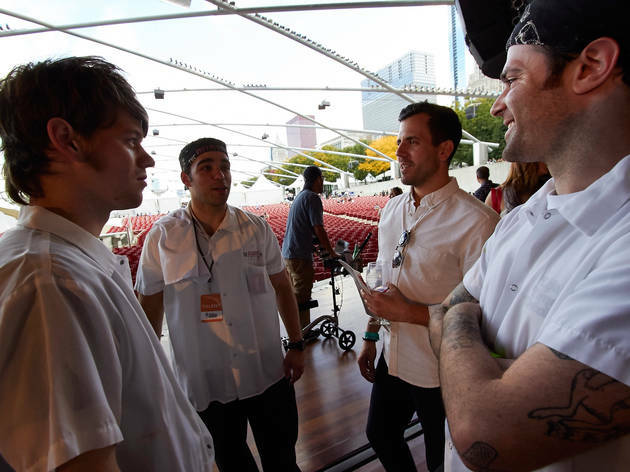 This weekend, Millennium Park is home to Bon Appetit's Chicago Gourmet, an annual celebration of food, wine and chefs. 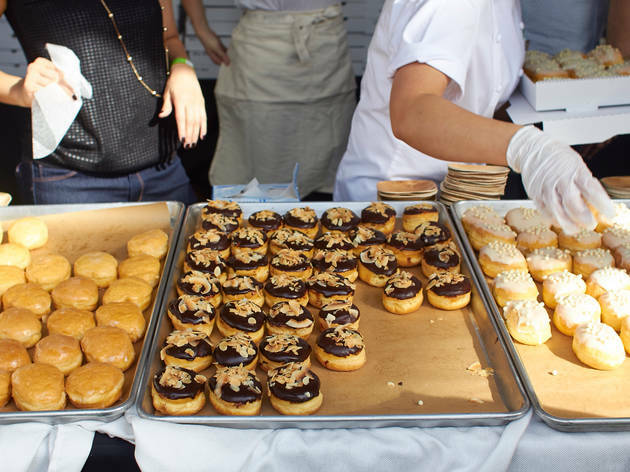 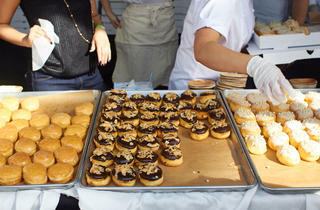 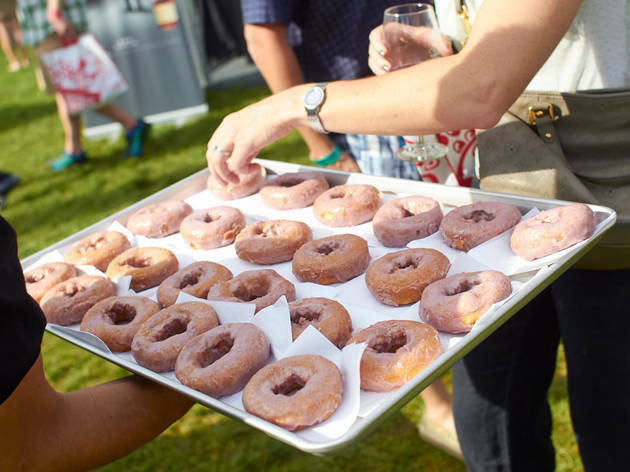 We hit the festival yesterday to sample dishes, like lots of doughnuts, and scope out the chefs, including Spiaggia's Tony Mantuano and Sepia's Andrew Zimmerman. 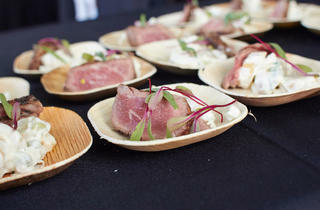 Here's what you missed.